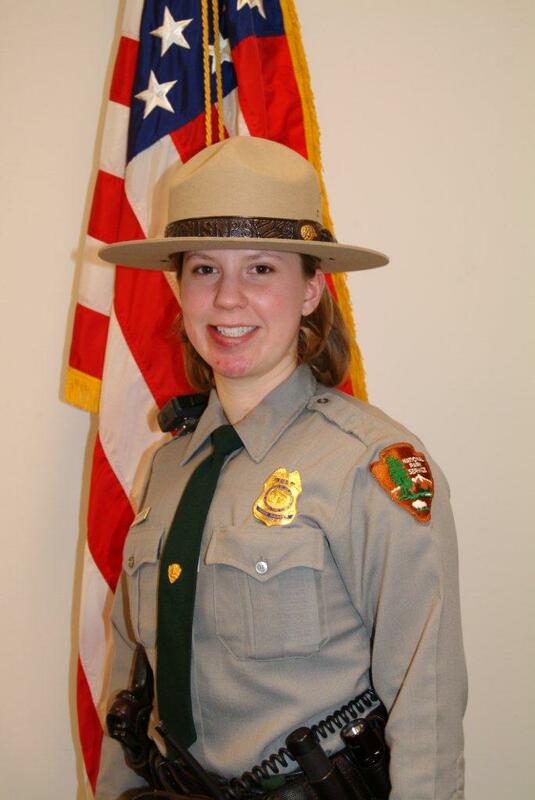 Park Ranger Margaret Anderson was shot and killed while attempting to stop a fleeing suspect near the Longmire Ranger Station in Mount Rainier National Park, in Pierce County, Washington, at approximately 10:30 am. Another park ranger had attempted to stop the suspect at a snow-chain checkpoint near the Paradise Ranger Station, but the suspect fled before being intercepted by Ranger Anderson, who had set up a roadblock. Unbeknownst to Ranger Anderson, the suspect was wanted in connection to a shooting the previous day where four people were wounded. When the suspect reached Ranger Anderson's roadblock, he made a U-turn, exited his vehicle, and opened fire. 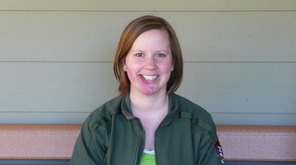 Ranger Anderson was shot before she was able to exit her patrol car. After being shot, Ranger Anderson radioed for help as the suspect fled on foot. Responding units attempting to reach Ranger Anderson were held at bay for approximately 90 minutes as the suspect continued to fire on them. The suspect's vehicle was recovered with additional weapons and body armor inside. The suspect's body was found the following day about six miles from the initial shooting scene. 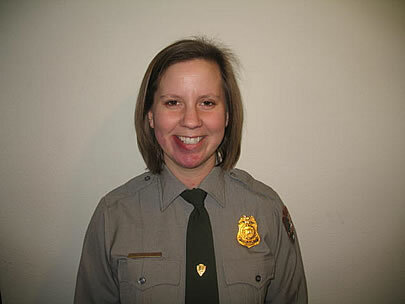 Ranger Anderson had served with the National Park Service for 12 years. She is survived by her husband and two young children. Her husband also serves as a park ranger in the park and was on duty at the time. Every single day when law enforcement personnel put on their uniform they are in danger, no matter where they are. Margret was trying to stop a person who ran a chain-up station, just as all of us have done from time to time at Mount Rainier National Park. Her death points up that being a nice person, as Margret was, does not shield you from those who wish to harm people protecting our freedom.